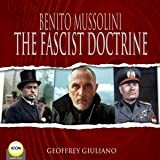 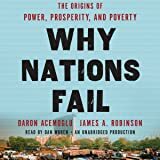 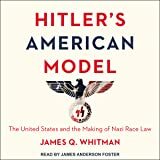 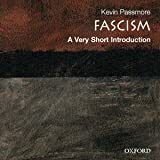 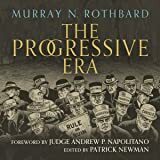 Focusing mostly on Italy and Germany but also considering Spain, Romania, Japan, and movements in other countries, Payne (history, University of Wisconsin) describes fascism as revolutionary ultranationalism based on national rebirth, extreme elitism, mass mobilization, and the promotion of violence and military virtues. 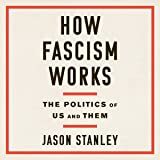 He also suggests that the early Russian communists borrowed many techniques from fascism, and that though we are fairly well-inoculated against fascism itself, the values it represents could still emerge in new forms. 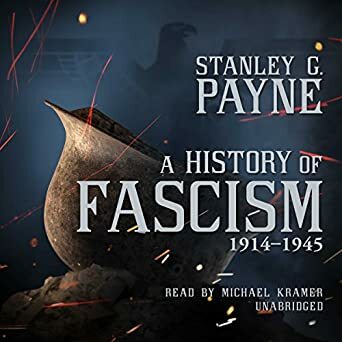 ©1996 Stanley G. Payne (P)2018 Blackstone Audio, Inc.